Ever wondered where your money goes? CBA Loop saves you the hassle of trying to reconcile your receipts every month. Analyse your income and spending and know where you stand financially, so you’re always one step ahead. It takes you up a notch to compare yourself against your peers so you can challenge yourself to do better. The CBA loop app also enables you to get term loans and overdrafts without seeing or talking to anyone. 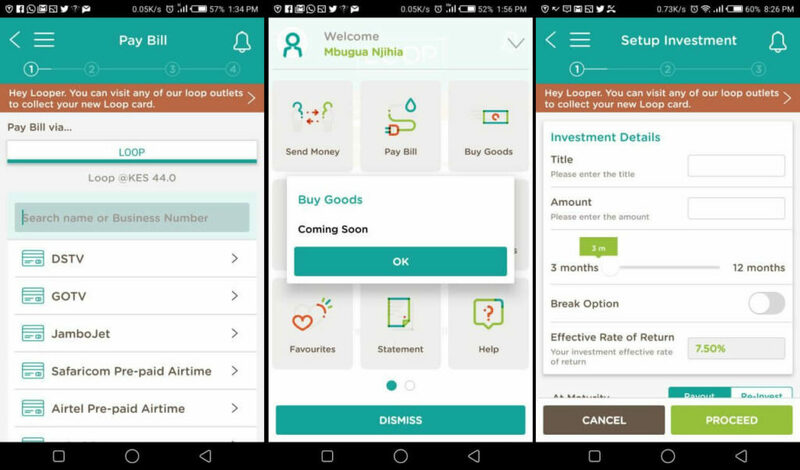 CBA loop app will help you Channel your income and transactions consistently through Loop and let your data make the decision. The new service by CBA bank was meant to eliminate the need for customers to visit physical bank branches as all the core banking services would be provided through the app. 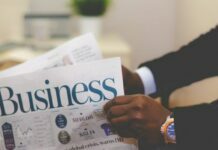 According to CBA, this app was meant to capture millennials and mentor them through providing expert tools on the app that help young people to manage their credits. 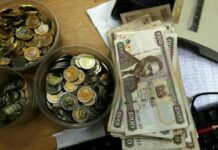 While the service was meant to eliminate the need for customers to visit physical bank branches, the most annoying aspect of the service, is the registration process. 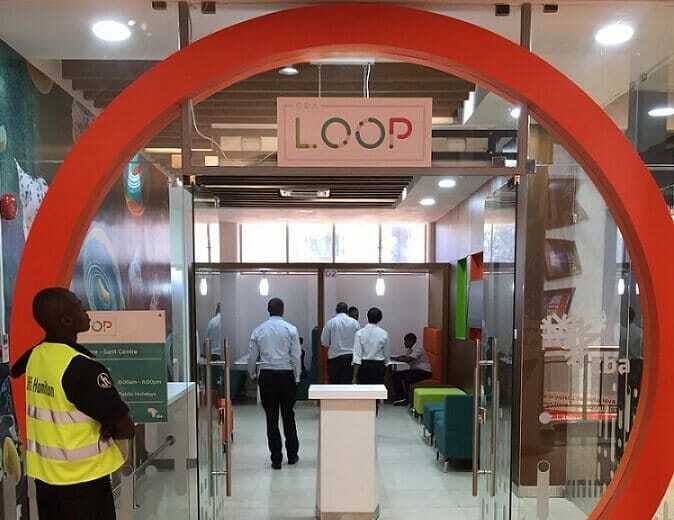 Once you download the app, you will be required to register for the Loop account which involves filling several forms on your device. The information required is also not that necessary, but CBA thought that you shouldn’t get an account if you cannot give them details of how much you earn monthly, where you work (the address) and even where you live. As if that was not enough, filling the forms is just a tip of the iceberg. You have to walk into a bank and spend some time to get your biometrics and picture taken and collect your MasterCard-powered CBA Loop Debit Card. However, despite all the hustle, the best thing about the CBA Loop and the core of the service is the app itself. Admittedly, the app is beautifully designed and well thought out. Once you launch the app, you’re met with a dashboard that shows you an analysis of your income versus your spending and an “Ok to spend” tab that shows you how much money you have to play around with. Majority of the young people in the country do several transactions via their phones. 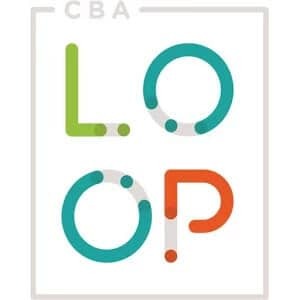 As such, CBA Loop App enables its users to; Send money at any time, Pay utility bills conveniently at any time anywhere, Borrow loans, manage your finances, Invest money, Invite friends to join the love loop, create financial goals. CBA like to call this app the Love loop for reasons well known to them. You can download the app from Google Play or App store for android users. Downloading the app is just the first step to being a CBA looper. You will have to register the account and load it with money. To load money to the loop account, Loopers can use the following methods. This Loop to Loop transfer is like peer to peer money transfer where you can send money to another looper via the app. how do i access loans with this APP?? 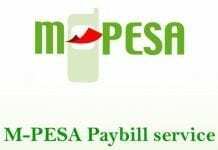 i have downloaded the app and after log in there is no any progress, what shall i do in order to withdraw an amount of money i was sent their.